Each plan ships the 10th of each month, with renewal taking place on the 20th of each month for your convenience! 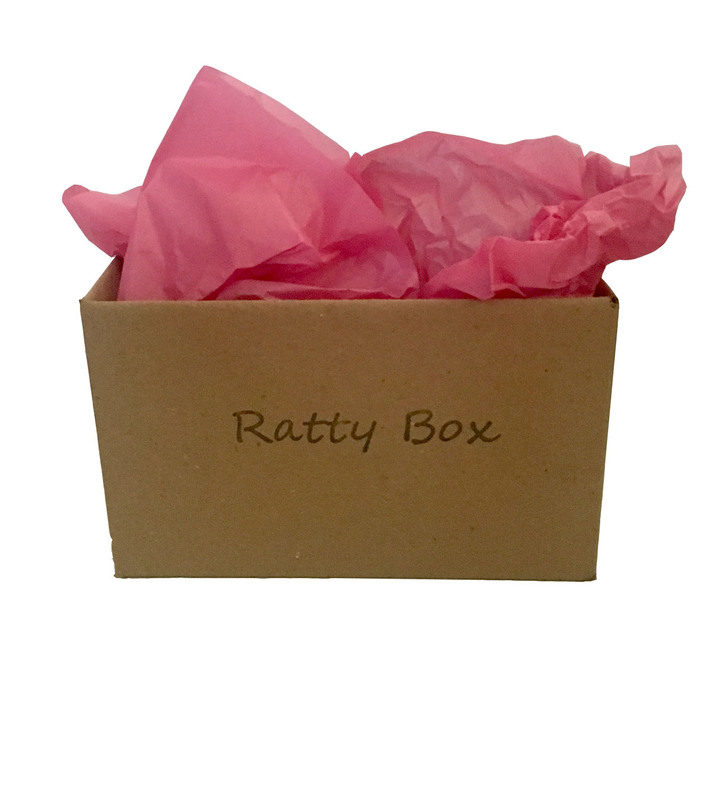 Each month you will receive a box with 5-6 items for your ratty to enjoy! Please note, there is a shipping charge calculated at check-out. 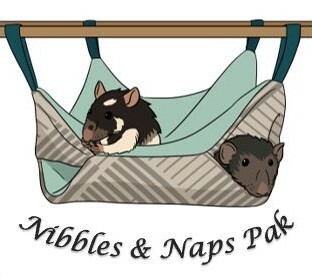 A snuggly 'bunk bed' hammock, and a yummy treat delivered monthly for your ratties to enjoy! Hammocks are approx, 14in x 14in. FREE SHIPPING WITHIN THE U.S. Please note, there is a shipping charge calculated at check-out associated with the monthly Ratty Box. As well as for ALL international orders regardless of product! Thank you!